Many hospitals struggle to differentiate themselves from their competition, forcing them to try to do everything, for everyone. 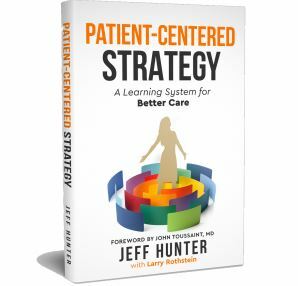 And in many cases, the pace of organizational learning can be slow and cause competitive hospitals to fall behind. The Principles of Operational Excellence are fundamental. 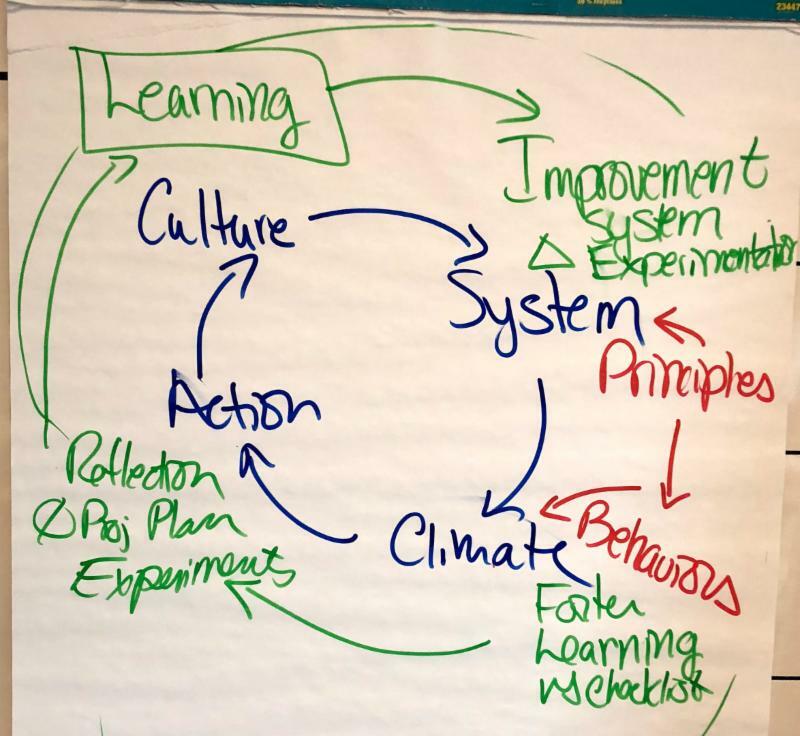 See what can happen when senior leaders practice behaviors aligned with principles at an Executive Site Visit. Are your improvement efforts yielding short-term gains? It is time for you to start thinking about a principle-based approach to cultural transformation. In our workshop, Principles and Behaviors of Operational Excellence, participants will discover the key concepts behind The Shingo Model and how they can enhance their transformation journey. 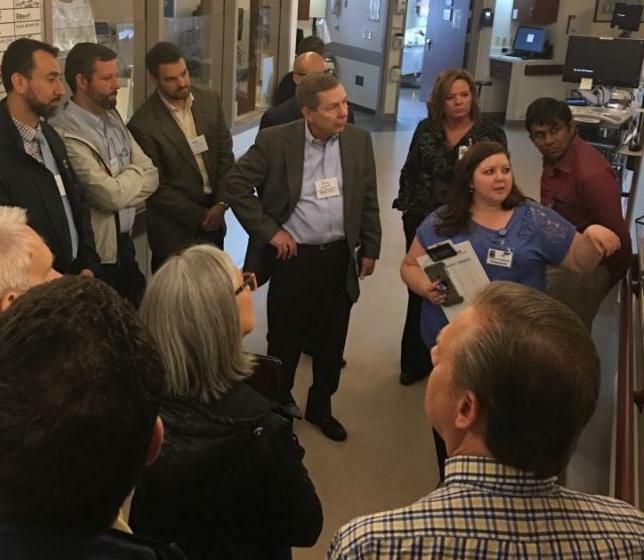 Catalysis Healthcare Value Network Member Gundersen Health System in La Crosse, WI was recently featured in an article in the Wall Street Journal for using lean thinking and process improvement to eliminate waste and lower the cost of knee surgery. Some improvements included: adjusting the process for positioning the patient for surgery – saving 5 to 10 minutes in the OR and switching to generic cement – a 57% cost reduction. After all of the improvements were made, Gundersen Health System achieved an 18% savings for knee surgeries. 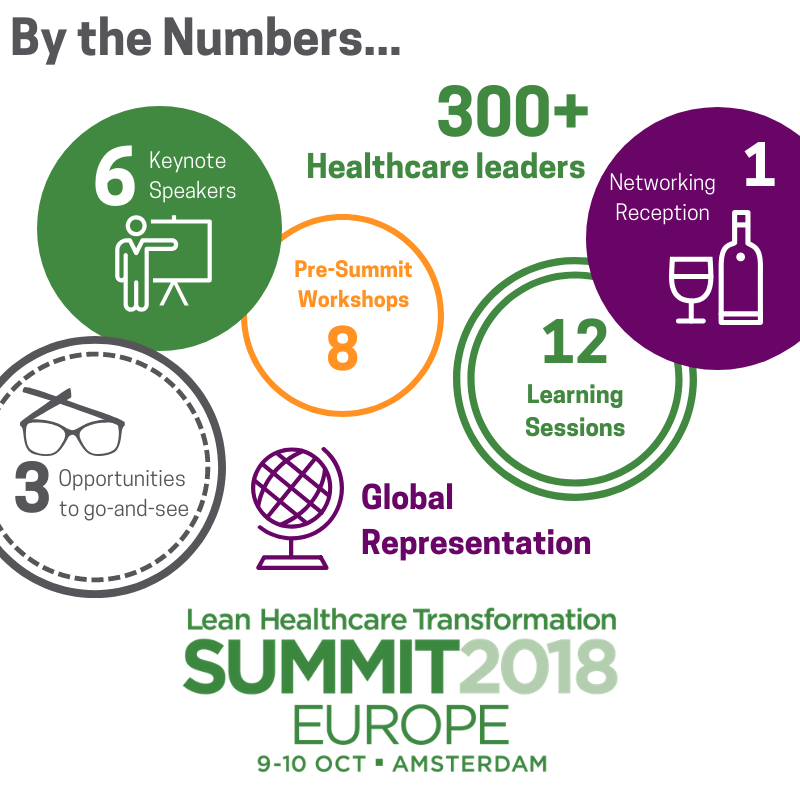 The Lean Healthcare Transformation Summit in Amsterdam is less than a month away! Don’t miss out on an opportunity to learn, share, and connect with healthcare leaders from across the globe.